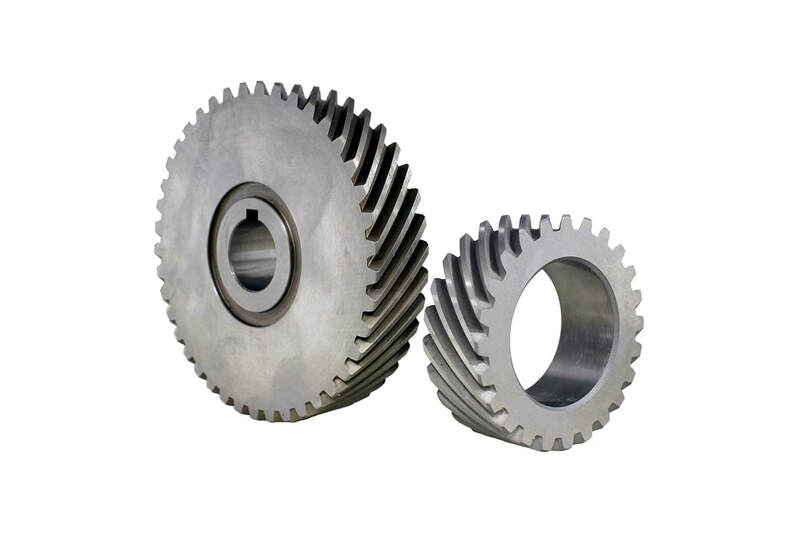 HM Manufacturing custom V Belt Sheaves are offered in a variety of different specifications. Our custom sheaves can feature any number of grooves, standard and custom keyseats, split taper bushings and standard bushings. Specific tolerances are met to assure proper performance of each v-belt sheave. Custom sheaves are available in 1/2" to 24" diameters. 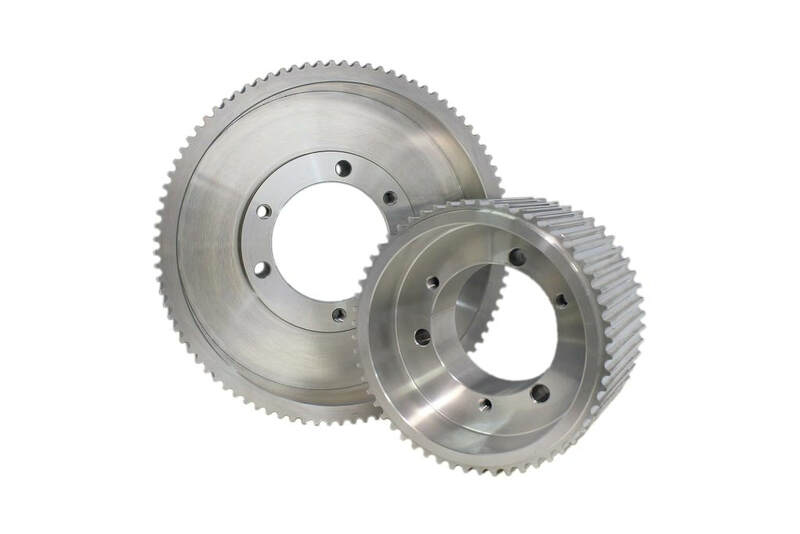 HM Manufacturing custom splines are tailored to your specific needs. 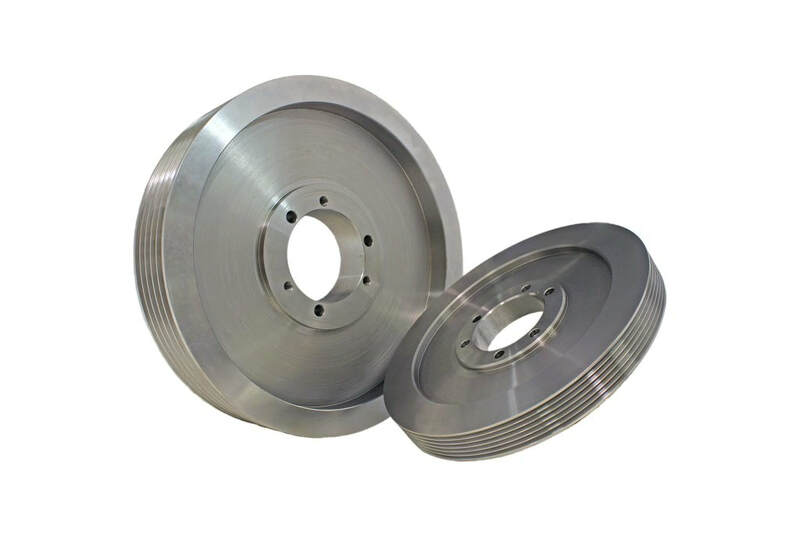 HM offers the production of splined pulleys and shafts for axles, power transmission, gearboxes and other motion control applications. Our custom splines adhere to tight tolerances, dynamic shape dimensions, custom teeth and sizes to ensure proper long term service life of your components. These are available in 1/2" to 24" in diameter. 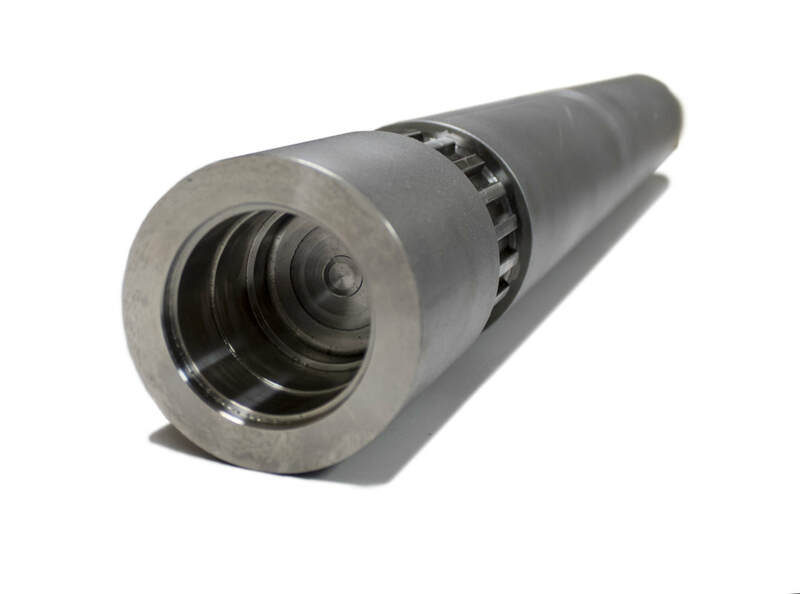 HM Manufacturing custom shafts are manufactured for each project's specifications. With our in house machines we have the capability to mill, hob, turn, grind, and broach any shaft into a particular design. We offer both prototype and production shafts that adhere to tight tolerances, with turning and grinding services that allow a smooth surface finish of 16µin/N5 for turning and 2µin/N2 for grinding. Our custom shafts are available in 1/2" to 63" in length.